HomeCategoryFunnyLego is the new uncut diamond! Lego is the new uncut diamond! 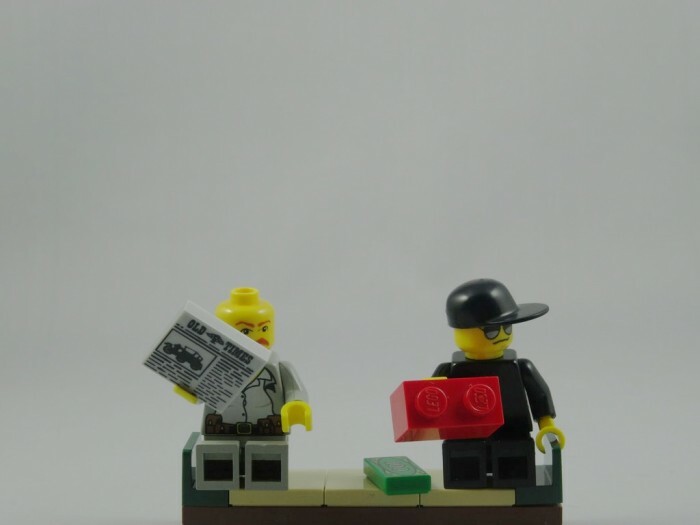 It seems lego is the new “uncut diamond”, with black market sales occurring around the world. This month alone, arrests in Phoenix and New York resulted in the recovery of 240,000 and 59,000, respectively, worth of stolen lego. Lego is a precious commodity given it’s high in demand and virtually untraceable. Lego HQ in Denmark has an underground lair named Memory Lane that houses a copy of every lego set ever made (approx 4,720)! !